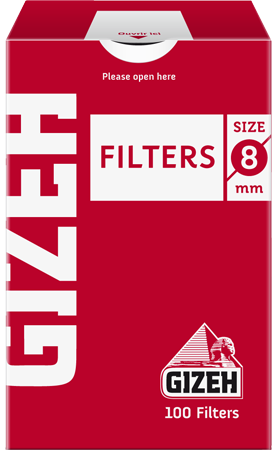 GIZEH FINE FILTERS are roll-up filters with a diameter of 8 mm. 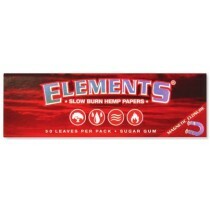 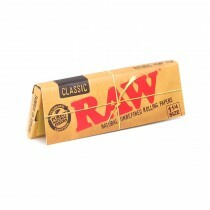 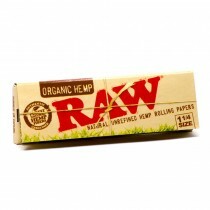 To make rolling easier, the filters have a strip of adhesive, marked with food colouring. 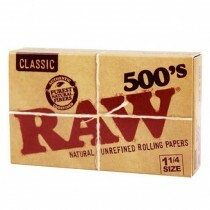 The package contains 100 filters and has a practical seal.